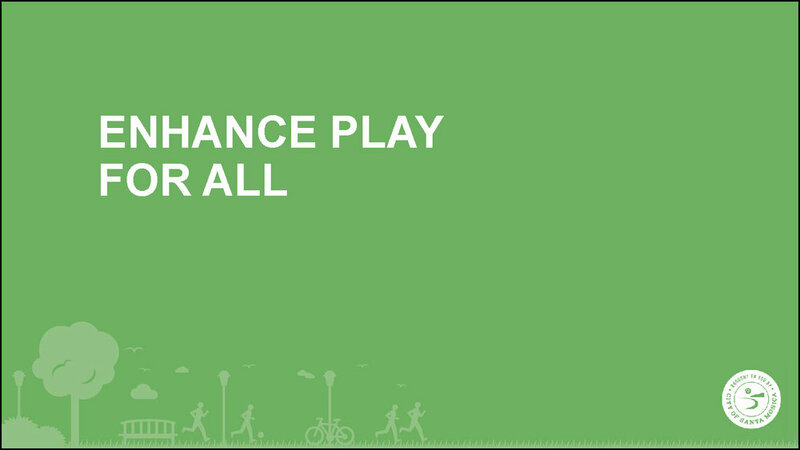 The City is updating the Parks and Recreation Master Plan! If you want to be involved in this process, please participate in the online version of the March 9th Community Open House. About 230 community members dropped by throughout the course of the Parks and Recreation Master Plan Update Community Open House on March 9, 2019 at Tongva Park. 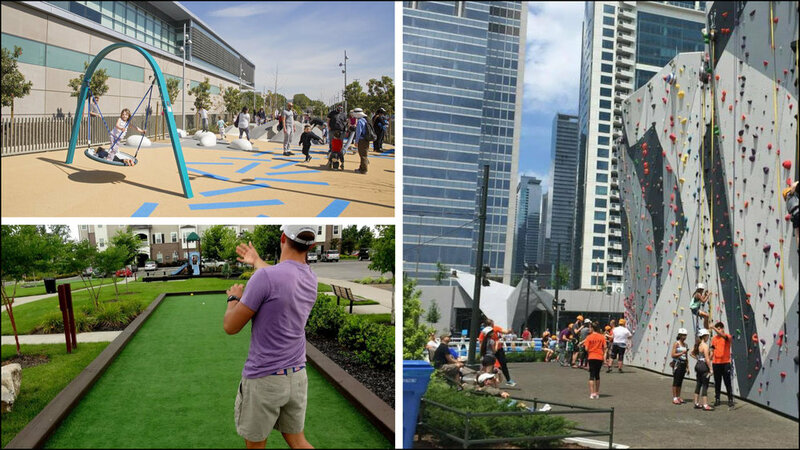 The event hosted interactive stations that will help shape the Master Plan Update, live music by the Mad Alsacians, tasty treats, and giant lawn games. 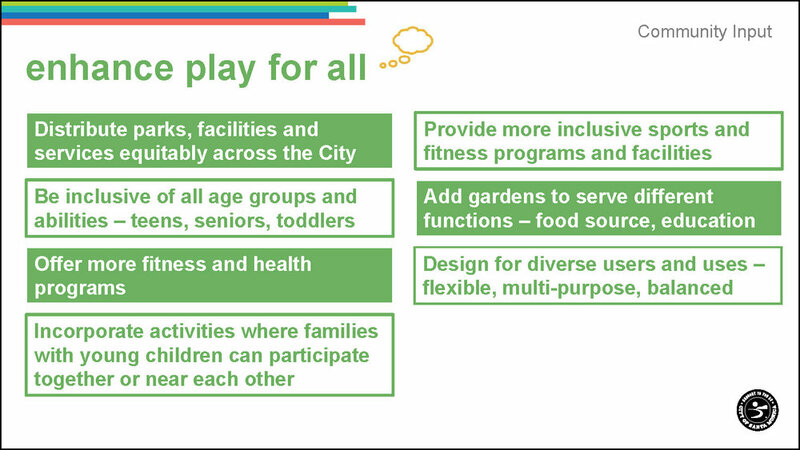 Stations included: (1) key findings from the Needs Assessment Report, (2) airport to park conversion case studies, (3) prioritizing development of different types of new parks and amenities at existing parks, (4) locating where new arts and programming should be added in the City. There were also opportunities to draw YOUR park and add general comments to the Think Tank. The City is updating the Parks and Recreation Master Plan (PRMP), originally adopted in 1997 by City Council, with the help of MIG, Inc. 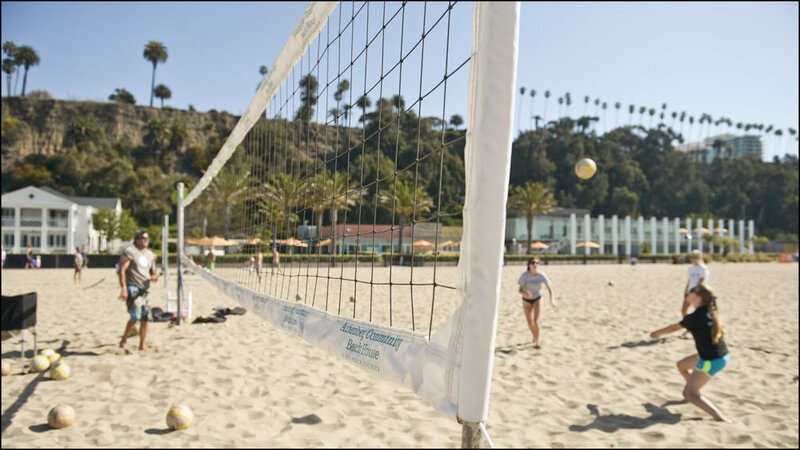 The Plan set forth strategies, goals, and a vision for Santa Monica’s park and recreation system over the next 20 years. Many of the 1997 PRMP’s strategies were accomplished, but the remaining initiatives in combination with the growing need for open space necessitate a broad analysis of parks and recreation facilities, programming usage, and innovative funding strategies. City staff presented to the 23 boards/commissions and community groups listed above between February and June 2018. If you couldn't make it to any of the informational presentations, the presentation is available below. About 130 community members attended the community workshop for the Parks and Recreation Master Plan Update on August 25, 2018 at the Santa Monica Civic Auditorium, East Wing. A summary of the community feedback collected thus far was presented followed by small breakout groups. Small group discussions focused on the emerging vision and key themes and an exercise in identifying their priorities for the future of parks and recreation in Santa Monica.